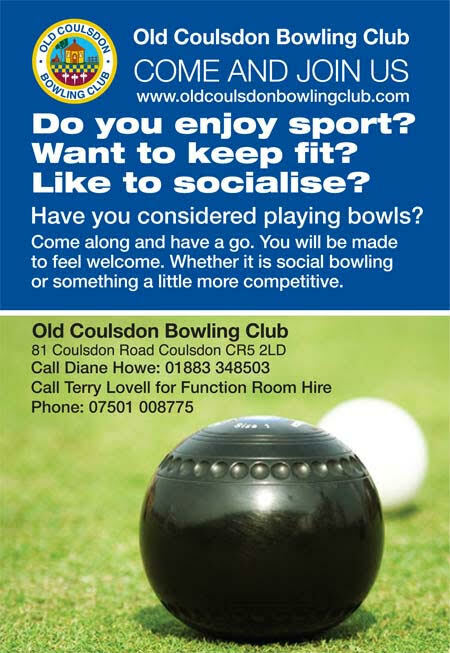 Are you interested in playing bowls and need lessons or just want to try it to see if it is for you? We have experienced coaches who will be happy to show you how. Just get in touch and we will arrange everything. The club has both indoor and outdoor facilities so you can play all year round. We have both men and women coaches so no need to worry if you have never played before, you can give it a try. During both summer and winter there are sessions to suit everyone. And if you have played before but need a refresher, then that can be arranged. Call 01737-552580 to find out about our coaching offer.